There are so many causes of dark underarm that ladies most times do not pay attention to. 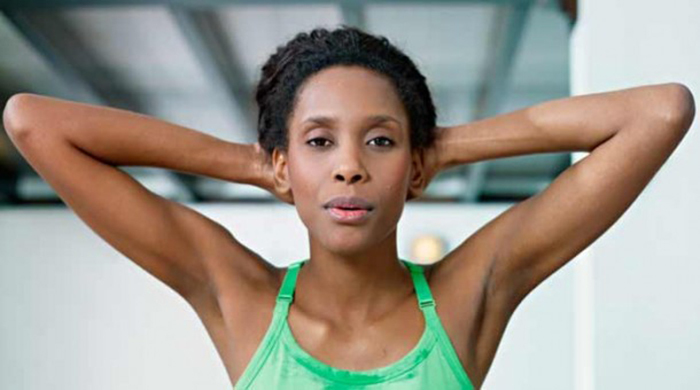 Some of the main causes of dark underarms are shaving, regular use of hair removing creams, excessive sweating, poor ventilation of underarms, accumulation of dead skin cells, and use of alcohol-based deodorants and antiperspirants. Coconut oil is another good option to get rid of dark underarms. 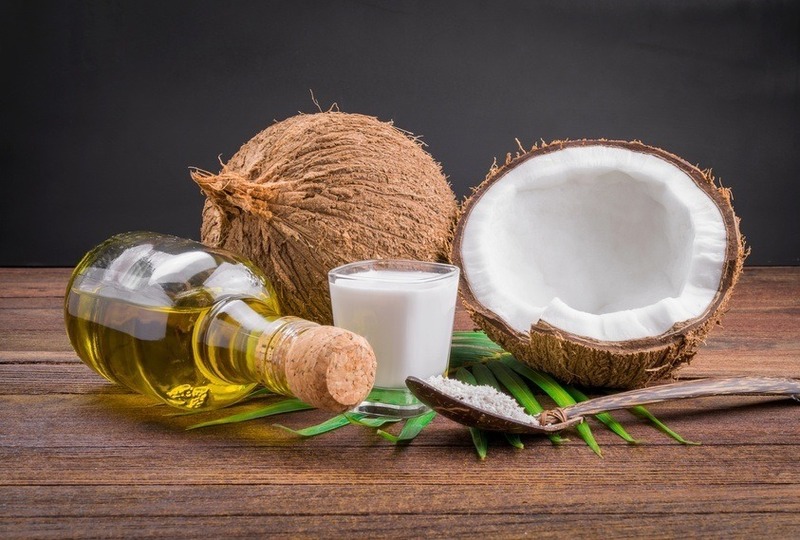 Coconut oil contains vitamin E that can help lighten the underarms. At the same time, it will also work as an effective natural deodorant. Here, m@ssage the dark underarms with coconut oil; leave it on for 10 to 15 minutes. Wash it off with mild soap and lukewarm water and repeat two or three times daily until you achieve the desired results.